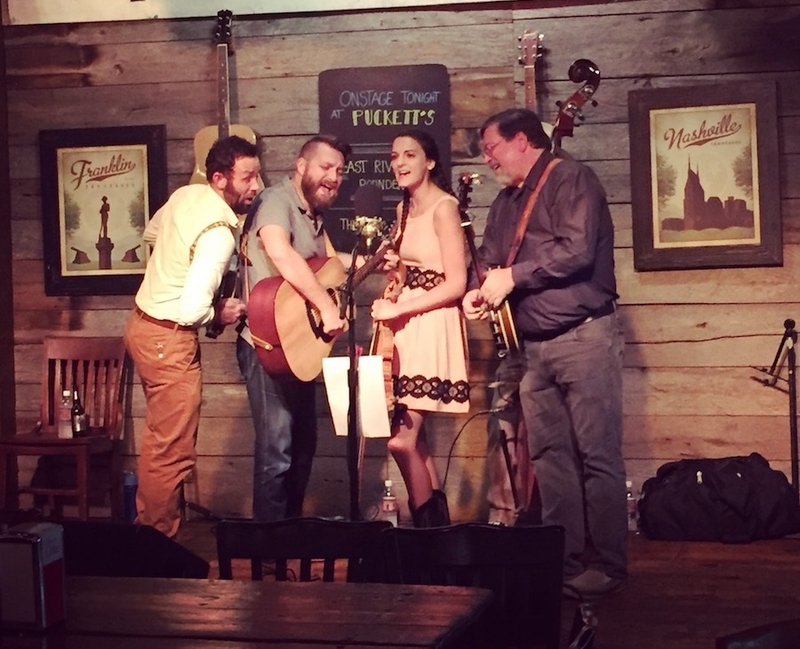 5-piece bluegrass band in Nashville, TN playing traditional and contemporary bluegrass with guitar, mandolin, fiddle, banjo, and double bass. You’ll be sure to have a toe tappin' good time. ERR is Nick Barnes, Todd Easter, Kenzie Miracle, Sam Farris, and Brandon Birkedahl.